remote: Counting objects: 6950, done. Receiving objects: 100% (6950/6950), 3.78 MiB | 796 KiB/s, done. Resolving deltas: 100% (4136/4136), done. 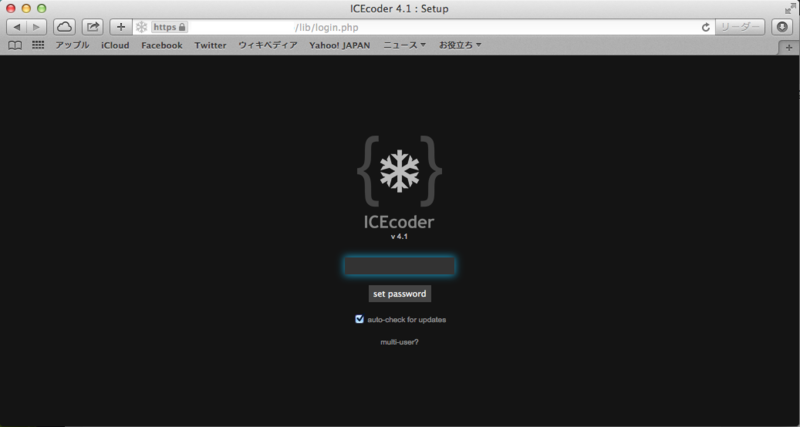 Couldn't create config-icecoder_*******.php. Maybe you need write permissions on the lib folder? $ chown -R www-data . 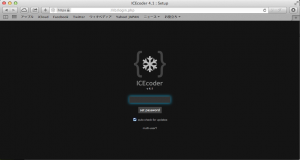 This entry was posted in Web技術, インフラ技術, 開発環境 on 2014年9月20日 by susumuis.